Thanksgiving is here, and NBC has plenty to be thankful for this season. And also plenty to not be thankful for. Stay tuned for updates on some of the Peacock Network's biggest hits and biggest misses of the 2018-19 season! Chicago Med: Wednesday hasn't traditionally been one of NBC's best nights. For years, they struggled to find a show for the 8 PM slot, and now they've finally found something that works. 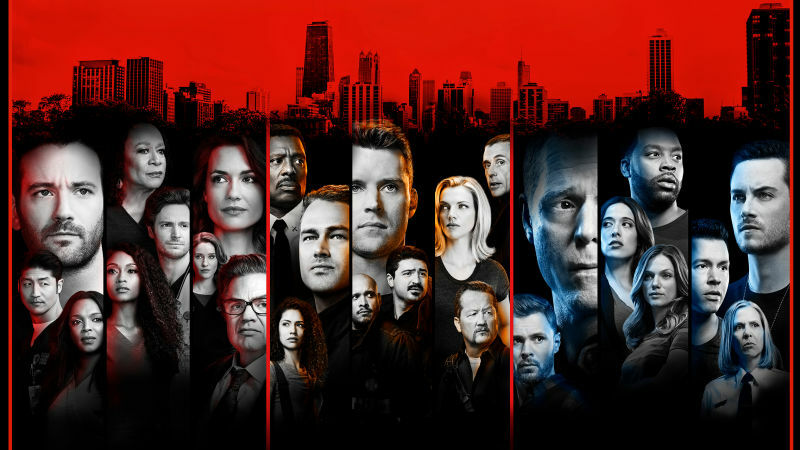 The Chicago Wednesday lineup has been one of broadcast's biggest successes this season, boasting big gains at 8 PM vs. last year's Blacklist, mild gains at 9 vs. last year's SVU, and very slight declines at 10. As the rest of broadcast falls rapidly, this lineup has remained a steady success. 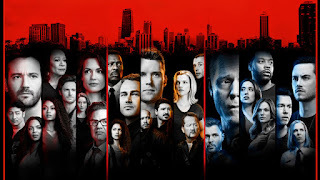 I held off on an upgrade for Chicago Med because it's always seemed to be NBC's least favorite of the trio, but at this point, there's just no way they can dump it. Blindspot: Despite struggling in previous seasons, Blindspot has been kept alive. Now that it's reached the episode count needed for syndication, I highly doubt that will continue. It's certainly not making a case for renewal, with a 0.45 average that's down about a third from last season at this time. It's lead-out, the certain-to-be-canceled Midnight, Texas, is doing pretty much the same as Blindspot, and that's certainly not a good thing. The new Friday NBC lineup is a garbage fire, and NBC is probably going to extinguish it and start anew next year. Blindspot is certain to be canceled. The Good Place: NBC's afterlife comedy hasn't been impressing this season, but it's pretty steady and it's just about even with NBC's other two passable comedies, Superstore and Will & Grace. While 0.8 isn't enough to guarantee safety for most networks, NBC has an incredibly weak comedy department and their standards for comedy renewals aren't as high as the rest of the broadcast networks. That, coupled with Good Place's Netflix deal and critical acclaim, is enough to make me absolutely sure that it'll be back for at least one more season. What do you think of these predictions? What are your predictions? Let me know in the comments below and don't forget to vote in the poll of the week! Where would you place The Good Place?